Da xiong mao, the Chinese name for the giant panda means "great bear cat". Chinese books, written over 3,000 years ago, talk of the giant panda. Even then, it was believed to be endowed with mystical powers capable of warding off natural disasters and evil spirits. 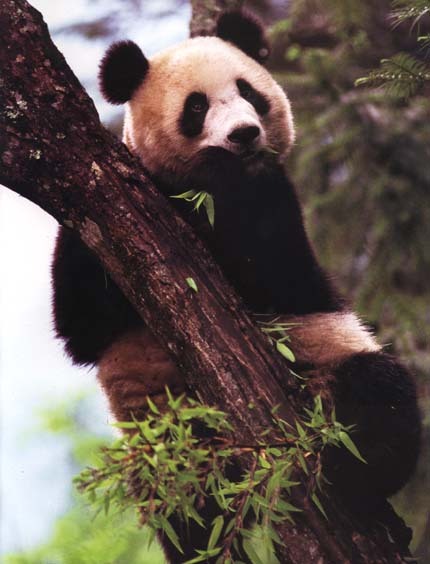 The scientific name for giant pandas, Ailuropoda melanoleuca, simply means black and white bear.